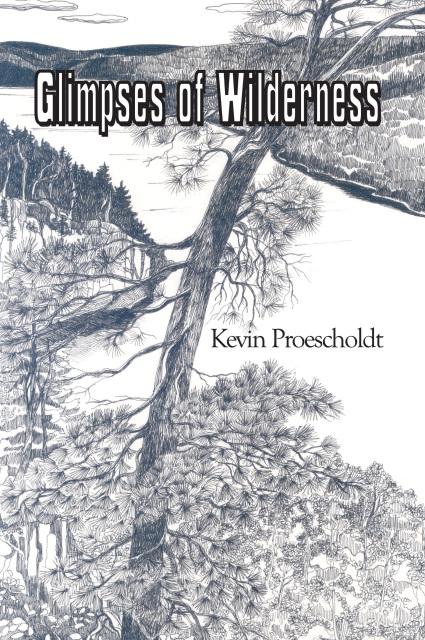 Glimpses of Wilderness shares the author’s insights into the nature and value of wilderness areas. Set in Minnesota’s Boundary Waters Canoe Area Wilderness, each of the thirty essays describes an adventure drawn from the author’s wealth of experiences in the area, and a glimpse into the character of wilderness that it provides. The perceptions and understanding offered in these pages pertain to wilderness areas across the country, speaking to all lovers of wild places. Minnesota artist Maria Thompson Seep created 15 beautiful pen-and-ink drawings to illustrate the text, evoking much of the beauty of the canoe country.